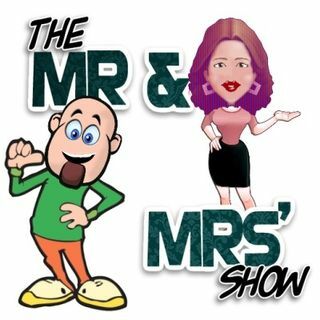 On today's show the Mr and Mrs make their return with our first segment funny family moments where we share our funny moments of the week. And we share our family advice on how to survive this summer's family vacations. Listen to us on spreaker.com and IHeartRadio.